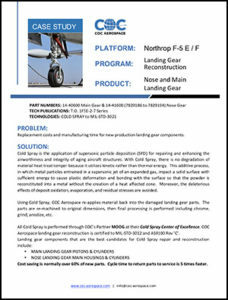 Replacement costs and manufacturing time for new production landing gear components. 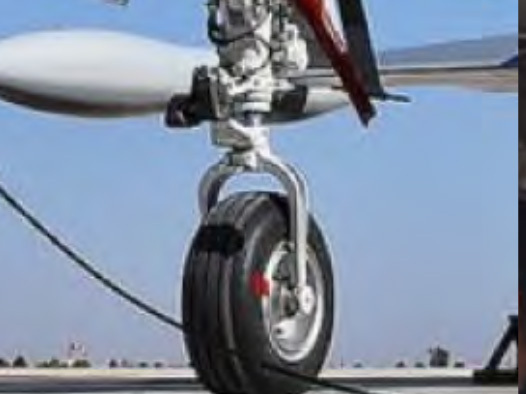 Cost saving is normally over 60% of new parts. Cycle time to return parts to service is 5 times faster.